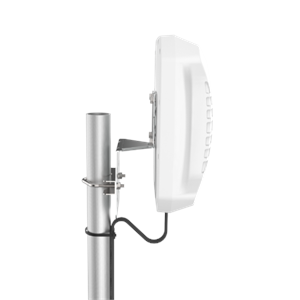 Poynting XPOL-2 antenna provides an innovative solution for 4G / 3G and 2G networks including Wi-Fi. 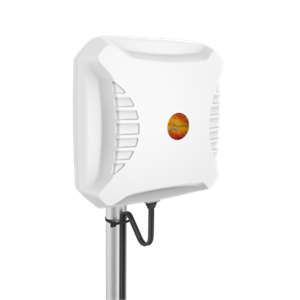 It is a unique wall or pole-mountable, dual polarised, full LTE band antenna. Incorporating two separately fed ultra wideband elements in a single housing, the antenna is equipped to provide client-side MiMo and diversity support for the networks of today and tomorrow. This is a cost-effective solution for enhancing signal reception and throughput. Poynting XPOL-2 antenna increases signal reliability ensures higher data throughput for users and provides a stable, high-quality connection. This improves subscriber user experience and secures client retention. It is ideal for any application using the GSM network (LTE/HSPA/3G/EDGE/GPRS).